Dixon Walter is proud to sponsor Northern Stage, a powerhouse of theatre and creativity in the heart of Newcastle. 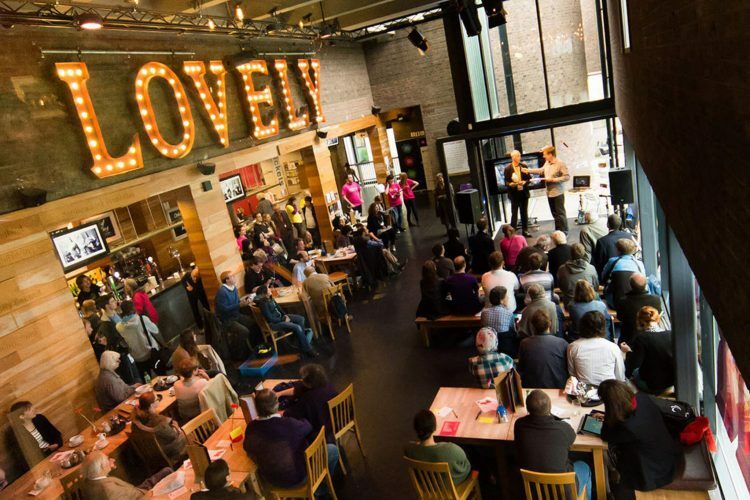 We were intrigued to discover that Northern Stage operates in both Edinburgh and Newcastle, and is situated in the midst of a university campus. The similarities with Dixon Walter were so strong (after all, we’re specialists in higher education and we have offices in Edinburgh and Newcastle) that we just had to get involved. So we met up with Lorne Campbell, artistic director at Northern Stage, and decided to invest in a sponsorship relationship. As well as sponsoring Northern Stage’s productions in Newcastle, we’re thrilled to have agreed to sponsor their opening event at Summerhall, at the Edinburgh Fringe Festival. Northern Stage is a fantastic asset for the region and we’re delighted to support the fresh and original work that they do.